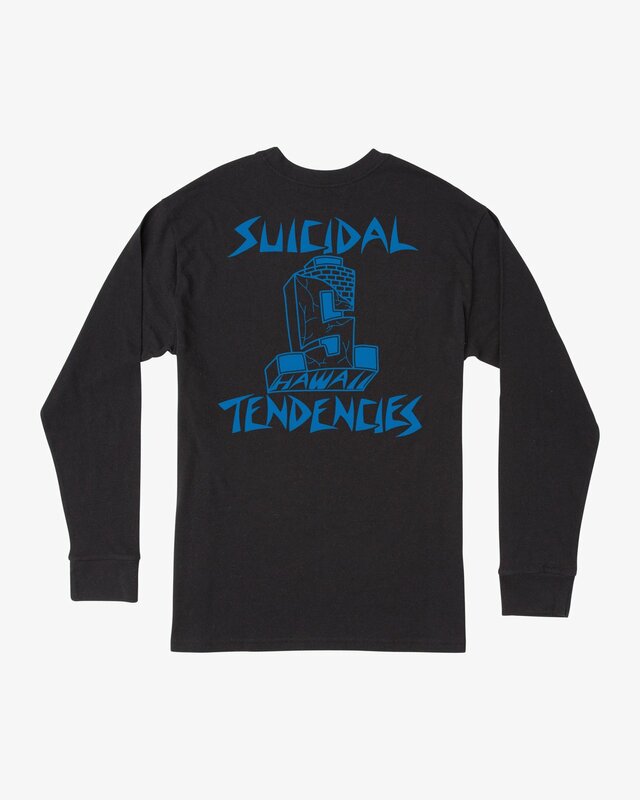 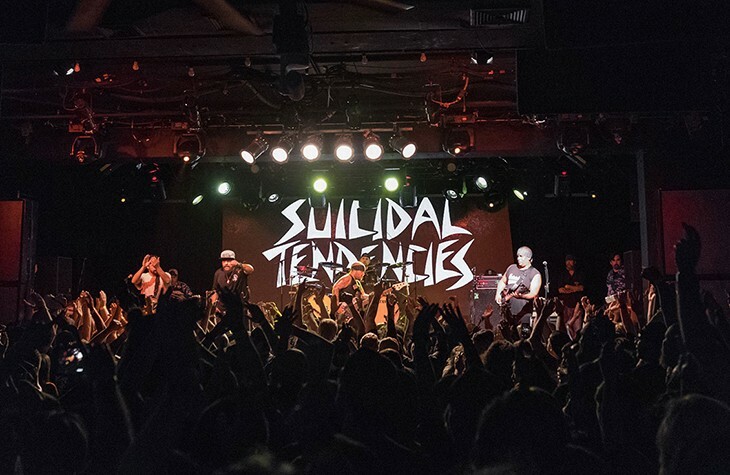 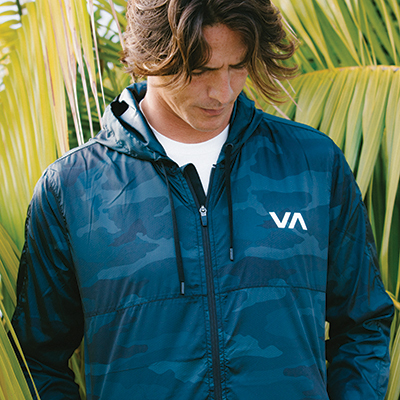 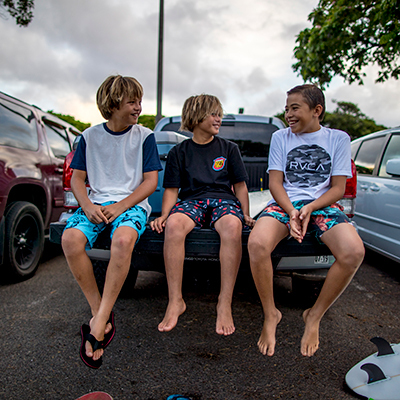 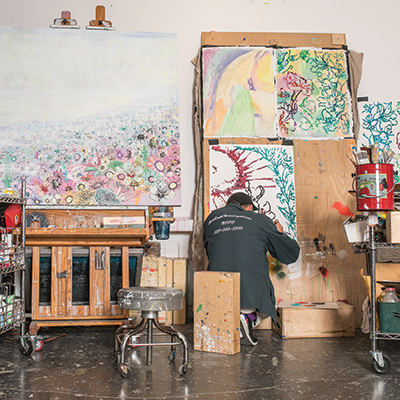 RVCA is proud to partner with the legendary Venice Beach thrash band Suicidal Tendencies. 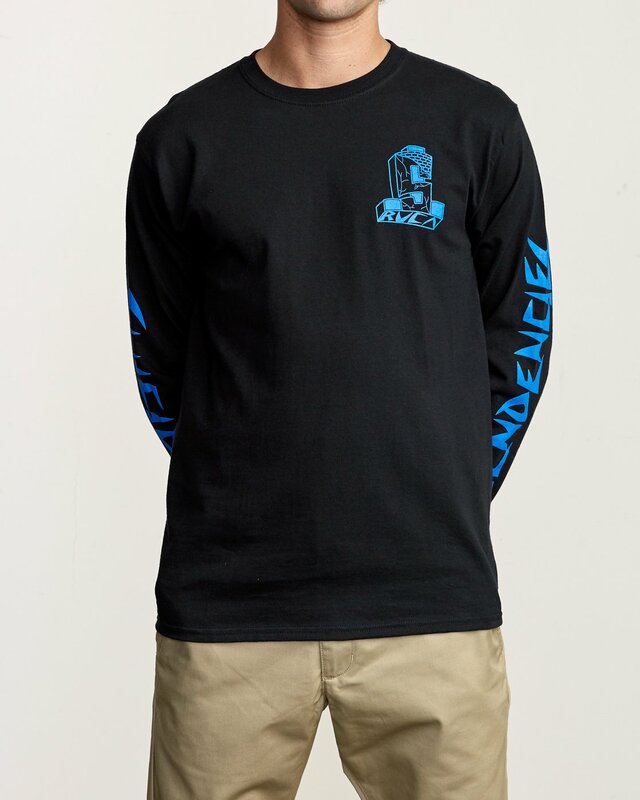 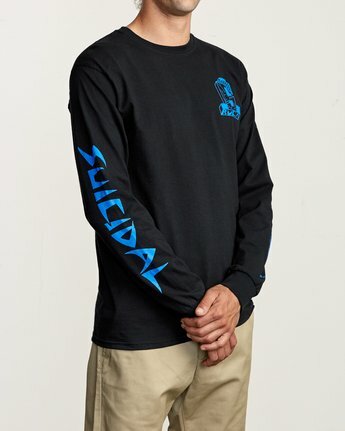 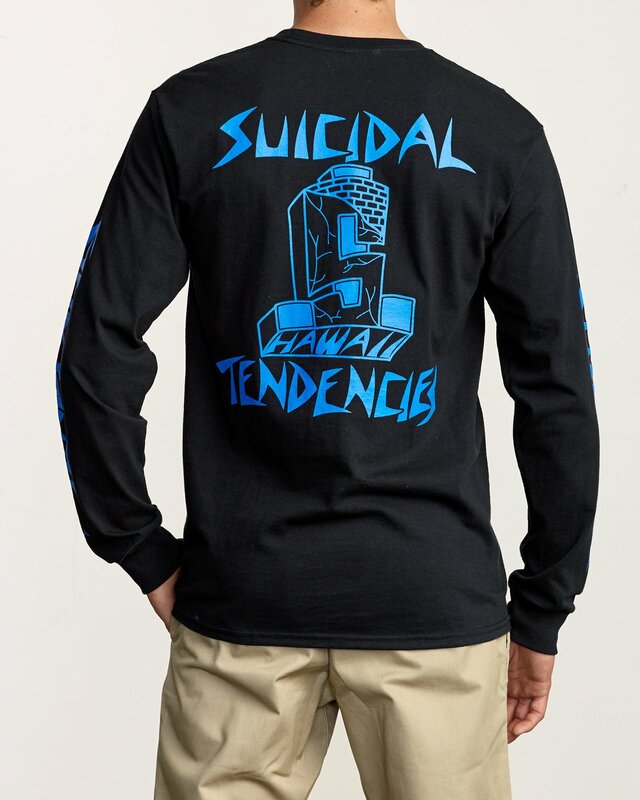 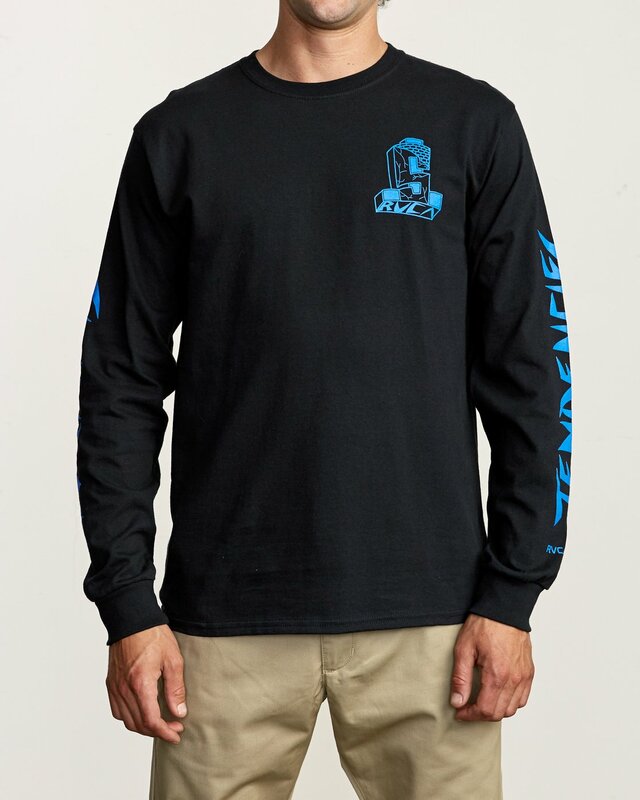 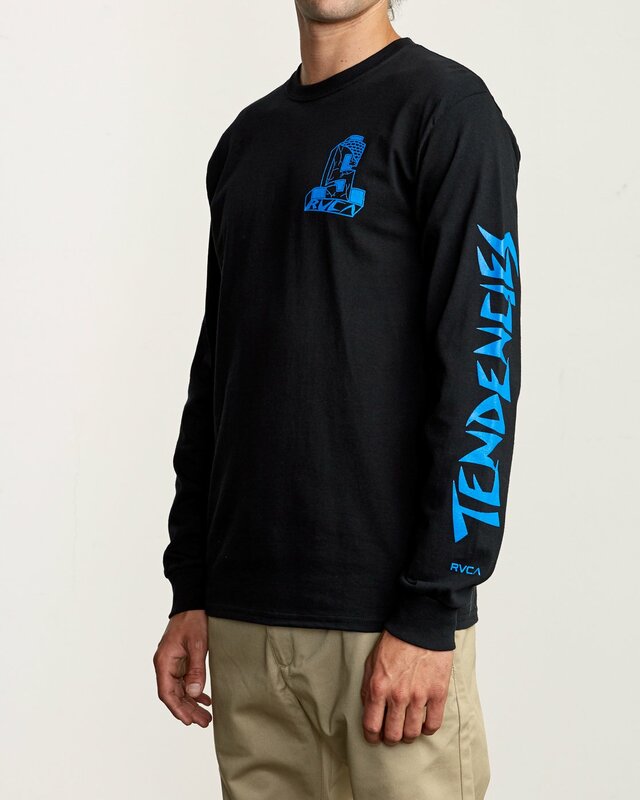 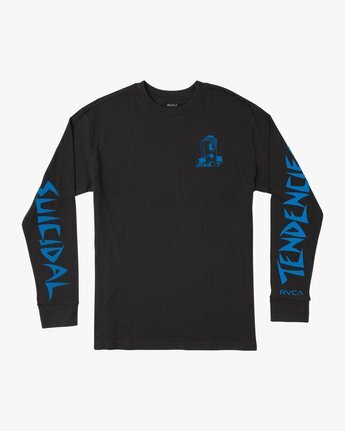 The RVCA x Suicidal Tendencies Long Sleeve T-Shirt is a standard fit, long sleeve tee with screenprint logos at the front, sleeves, and back. It has a screened inside neck label.